Make your HR do real things. Save time on HR daily based routine with one simple solution. 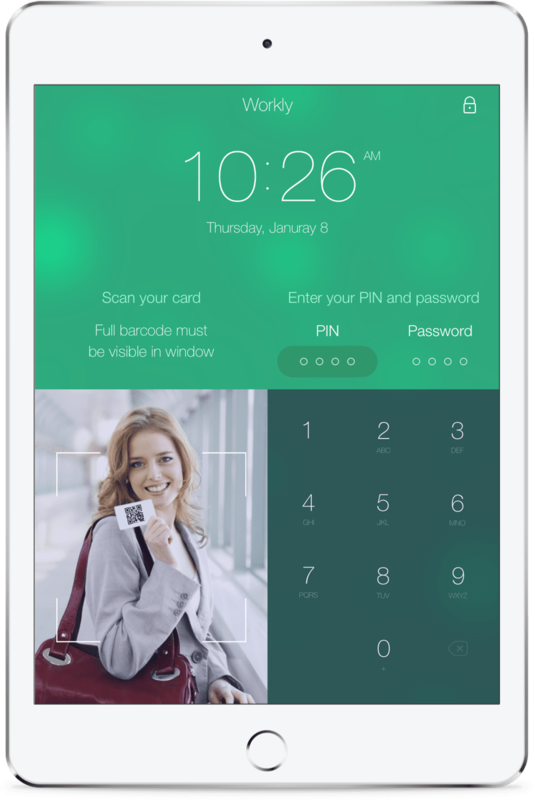 Your employees can easily clock in and out on the go! 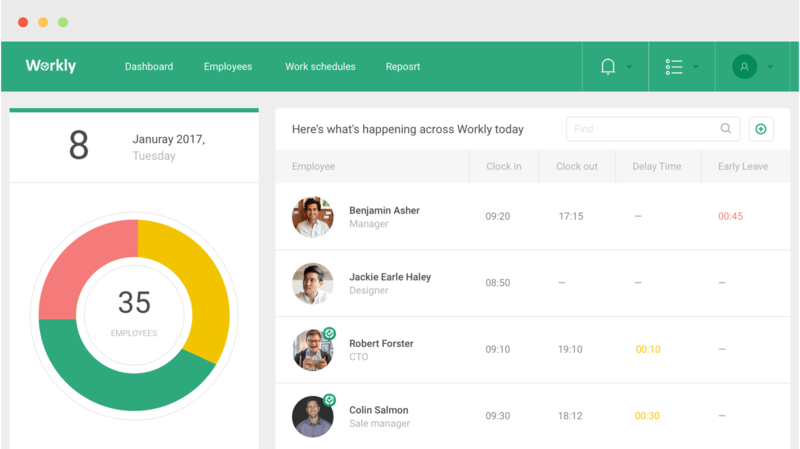 Build strong HR with Workly TimePad. Start tracking Time and Attendance now. The features of TimePad go beyond the regular time clocks, as it eliminates buddy punching, provides an accurate data and even works offline! Go ahead and get it now!